Are you looking for a new place to call home? 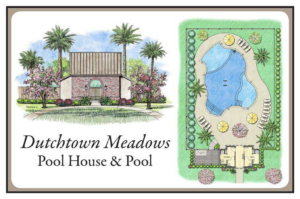 Dutchtown Meadows is a beautiful new neighborhood off Hwy 73 with easy access to I-10. 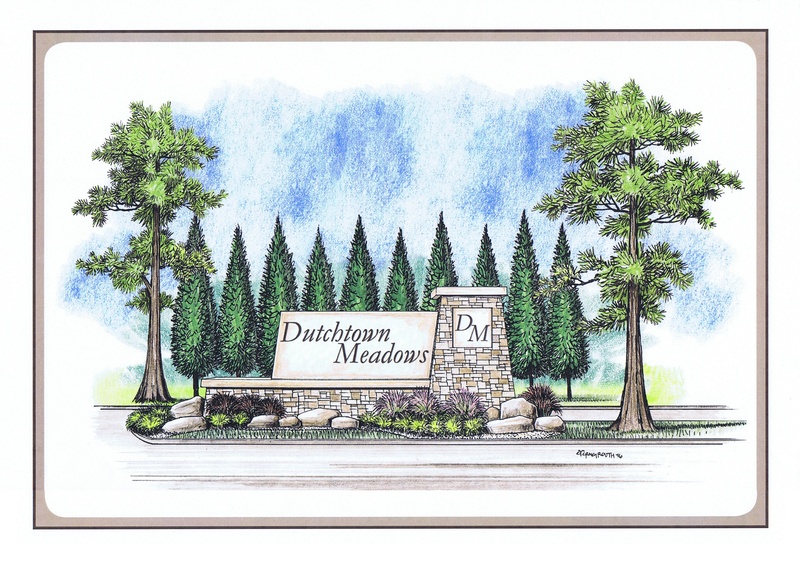 Dutchtown Meadows is located on Cornerview Road in Geismar near LA Hwy 73.